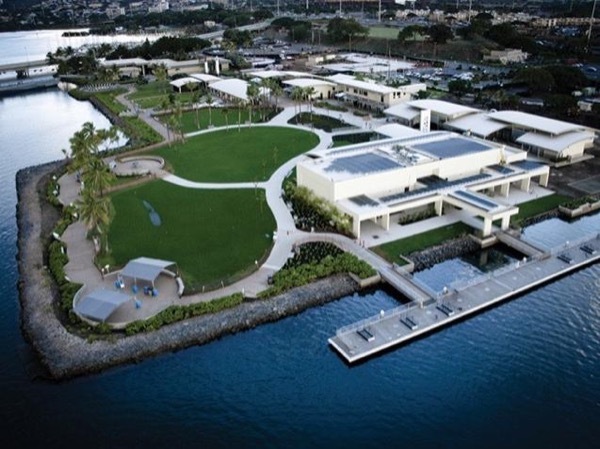 Local Private Tour Guide | Honolulu, United States | Koki K.
Aloha I would like to be your tour guide on the beautiful island of Oahu. I like to meet new people, I have been working in tour industries for 3+ years with passion and integrity. I would love to show our beautiful Island of Oahu Hawaii. I am into hiking and trails and have explored many places around Oahu Island, since I lived in Hawaii for 14+ year, I have also visited most of the Hawaiian Islands. I love most about leading tours and sharing passion for Hawaiian history, culture and geology while connecting with people from all over the world. Customize your tour with me! I offer a wide variety of tour options innovative sightseeing tours solution to my guest. 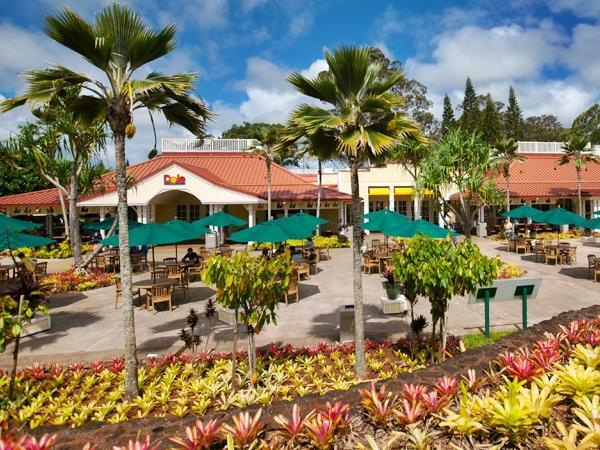 Enjoy your tour with me on beautiful part of Oahu Island. 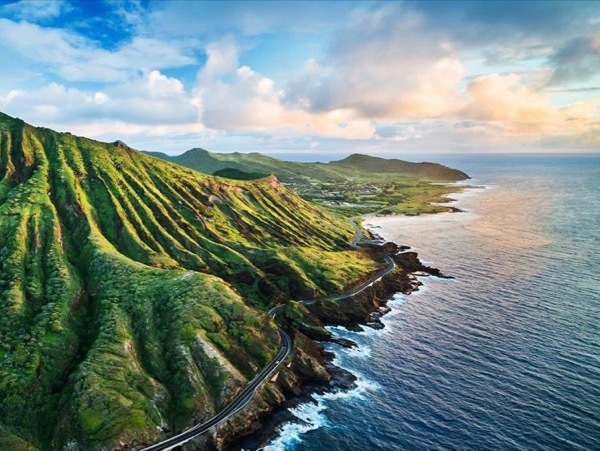 Oahu has incredible scenic locations ranging from dramatic vistas, isolated beaches, lush valleys and mountains. It's no wonder that over 200 films and TV shows were filmed on this island. Book your Tour in Honolulu with the spirit of Aloha. I look forward to meeting you soon and taking you on either my suggested tour or customizing the tour according to your desires. Tour with me and have dream vacation on this island. I love taking very good photos, I can be your photographer. I am always down to show my guests the true meaning of aloha and always ensure my guests a safe and pleasant tour of Oahu island. Let me help you discover the paradise and create memories that will last a lifetime and make your trip memorable for you! Hope to see you soon in Honolulu Hawaii. Mahalo for visiting our wonderful unique Island and I hope I can be part of your adventure. I am not allowed on any military base. Unless prior arrangement is made.